We’re hardwired to belong. Social media intensifies FOMO as people share the things that happen in their lives in real-time, wherever they are. You should use FOMO to your advantage if you want people to take action. 1. Run social proof ads. A regular product image for a Facebook ad is nice to have, but the added element of social proof sure drives conversions. If you’re new to your niche, at least one of your ads should be a social proof ad. Why? Even if no one in your audience knew you, seeing a celebrity endorsement or testimonial from real users piques their curiosity. 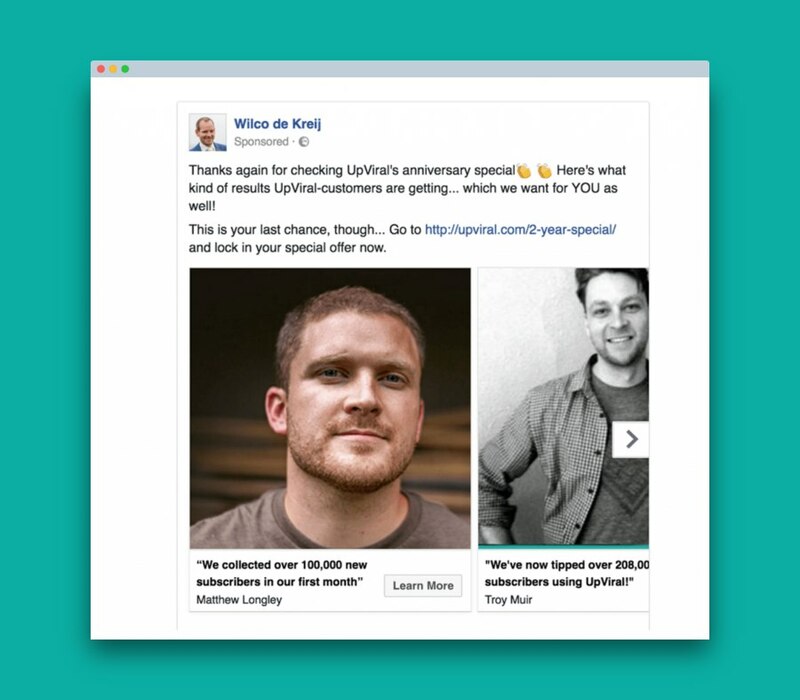 One of the ways I used FOMO marketing was when I ran a social proof ad to promote UpViral’s anniversary special. That ad showed the reviews I left by UpViral’s users. Believe it or not, that ad generated $25,245 in revenue after spending only $145. 2. Put a time limit on your offer. Creating a sense of urgency makes people want not to miss out. Put a time limit on whatever product or service you’re trying to promote. 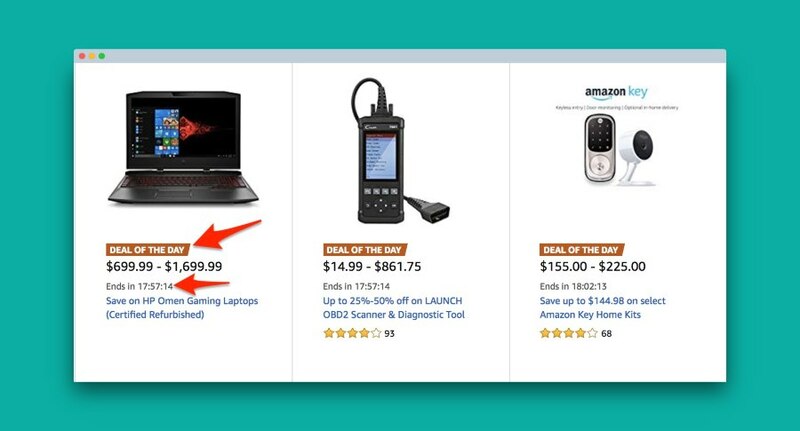 Terms such as “Almost sold out!” or “Only 24 hours left!” are often used to increase purchases. Watch this video to learn exactly how I created FOMO with my time-limit offer. Use this technique to draw in customers. 3. Offer an irresistible lead magnet. Lead magnets make very effective inbound marketing tools. When created with FOMO marketing in mind, lead magnets can boost your email list size. The problem with most lead magnets is that they lack certain qualities that make people want them. What are they? Real solution. Does your lead magnet ease people’s burdens? Lead magnets that create FOMO address a real problem. Instant gratification. I can’t remember the last time I said no to something that had would instantly meet my need. If for example, you offer a PDF guide, be sure that your audience can apply your tips in minutes. Correct format. Is it an ebook? swipe file? checklist? printable? video training or audio training? Find out how your ideal audience consumes content. Maybe they prefer plain text or love visuals. Exclusive. Your lead magnet should not be available elsewhere. Yes, it may take the format of most lead magnets but the content should be something really unique. Appeals to your ideal customer. Does it speak directly to your ideal audience? If it tries to appeal to everyone, it won’t work. 4. Create a private Facebook group. The whole point of creating a private FB group is to let in people who meet certain qualifications. For FOMO marketing, this means giving access to those who’ve availed your product or service. And now that they’re in, they get to enjoy special privileges. For example, exclusive content and solid support from like-minded individuals. You can follow the example of Elizabeth Benton, founder of Primal Potential. 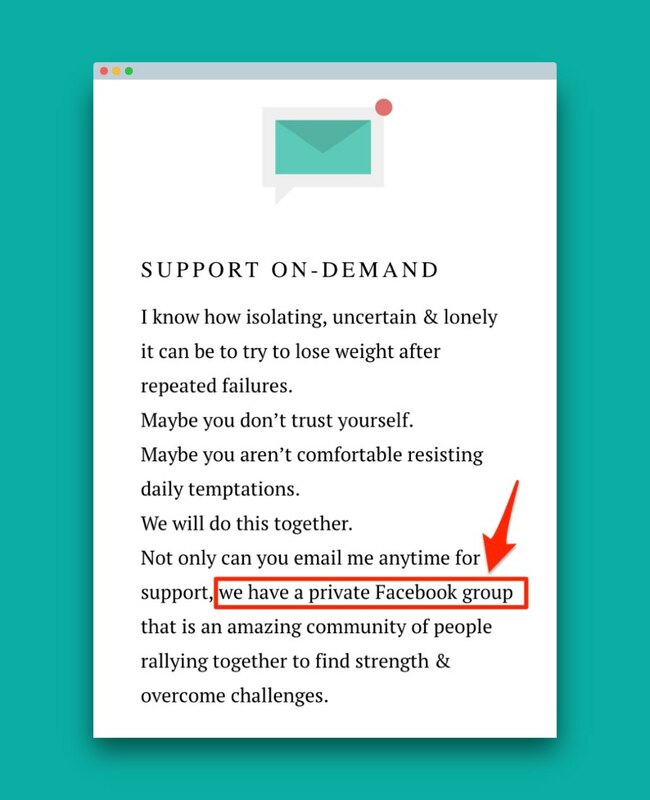 While she gives a lot of value on her blog and podcast, anyone who signs up for her 12-week program is entitled to join her private Facebook group. People trust the opinions of those they know. Bloggers, YouTubers, or celebrities they closely follow. 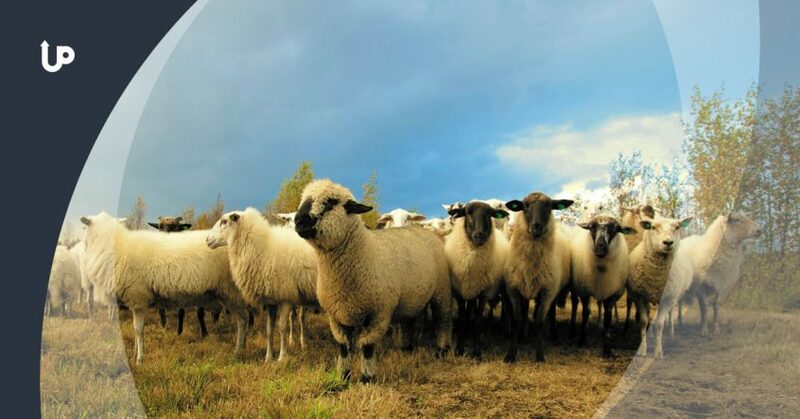 What if you could leverage the influence of these popular individuals to your advantage? To run FOMO marketing campaigns, collaborate with influencers whose style matches yours. Give an influencer a strong incentive to share your content. Your influencer of choice should also be popular on the social platform where your target audience is. Optimize the influencer’s post to get the sharing going. Turn it into an ad or a boosted post! 6. Start a user-generated content (UGC) contest. How to create FOMO? Start a user-generated content contest. This kind of contest differs entails requiring participants to create and submit their own content to get a chance to win. UGC content contests go viral, which in turn, increase FOMO. Real photos by fans create an authentic experience. Moreover, photos as entries put the spotlight on your audience. This makes them feel important. Through UpViral, you get to incentivize participants for submitting user-generated contest. 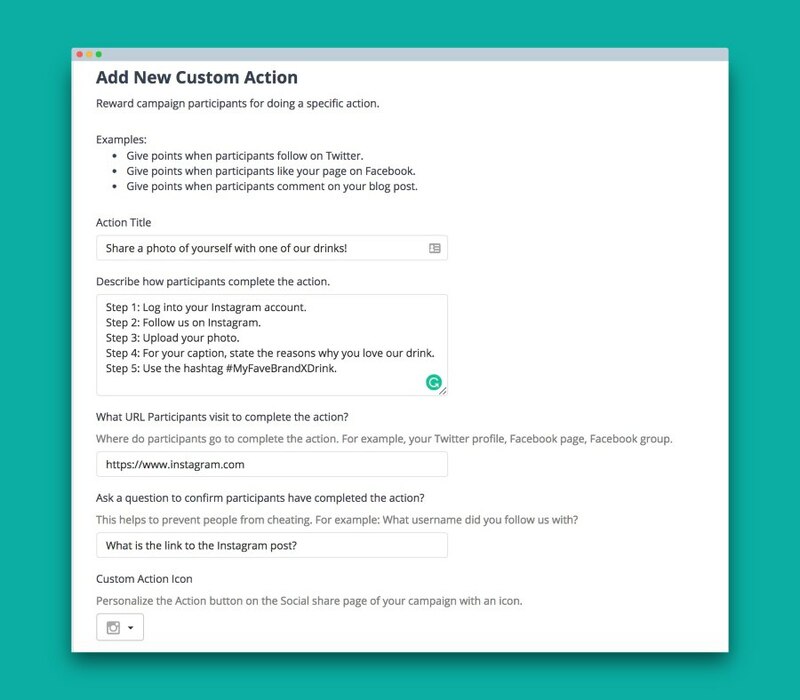 We’ve recently rolled out a new feature called “Custom Actions”. Learn more about how to create viral contests using UpViral. 7. Present them with a new opportunity. Out with the old, in with the new! People like new, shiny objects. Recall your first day of high school. You get all excited, put on the best clothes, and arrive early. You want to make a great impression! Or remember the times you watched workout hacks for beginners. You feel this new sense of motivation. Most of the time, there’s really no reason behind our love for new stuff. It’s just the way we are. That said, provide new opportunities that people can dive into. This can be anything! A new program, a new formula, webinar training, tool, or game. But your new stuff has to be so good that people will do anything to get it. As a result, it triggers FOMO among others who haven’t tried. Now that you know how to create FOMO with the tips above, start running FOMO campaigns. The fear of missing out is real, and too often, it’s a reason why people want to engage. And when the engagement gets going, things become viral. No matter what business you’re in, there’s no limit to the FOMO opportunities you can create. Have some ideas in mind? Share them in the comments section below!